South East London 19-year-old beatmaker Motel Eola drops off his latest instrumental ahead of his upcoming Kids Looking For Gold project. 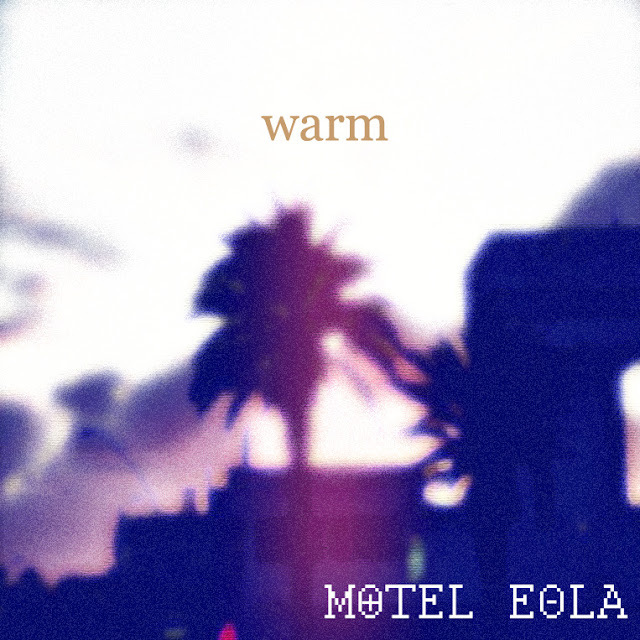 Look out for that in September but in the meantime, enjoy the smooth vibe of Warm. Chea!